Stigliz, Joesph. 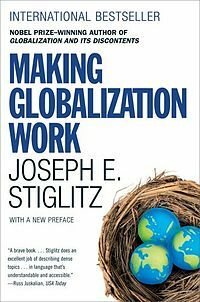 Making Globalization Work. 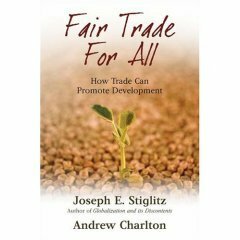 Charlton , Andrew and Stiglitz, Joseph. Fair Trade for All. Rodrik, Dani. 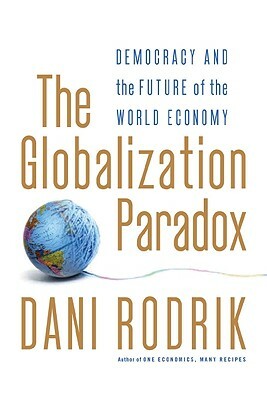 The Globalization Paradox. Rodrik, Dani. 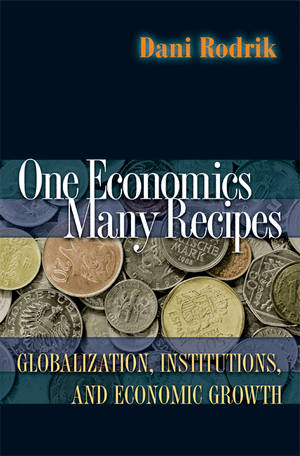 One Economics, Many Recopies. 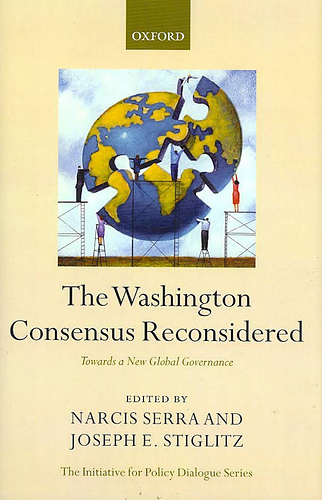 The Washington Consensus Reconsidered. Ed. 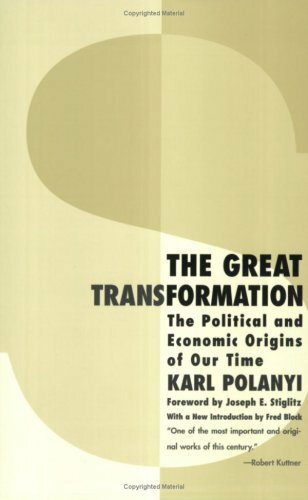 Serra & Stiglitz. Eichengreen, Barry. 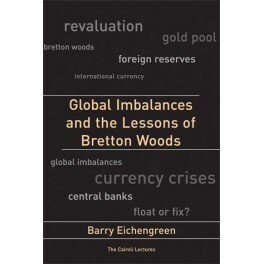 Global Imbalances and the Lessons of Bretton Woods. Krugman, Paul. 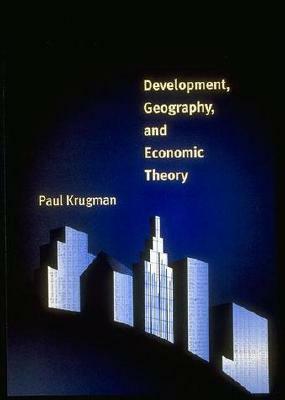 Development, Geography, and Economic Theory. Fujita et al. 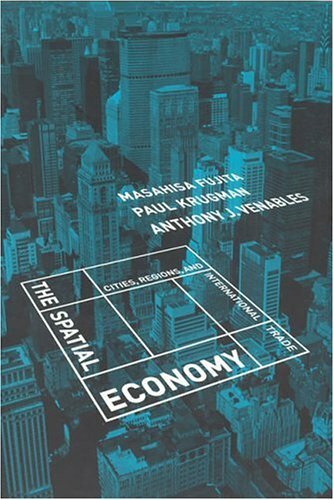 The Spatial Economy: Cities, Regions, and Internal Trade.